Singing, guitar, piano, sports, and reading books. Weekly volunteer instructor at an underserved English corner in Shinjuku. Responsible for organizing, creating, and teaching lessons on various English topics and subjects. 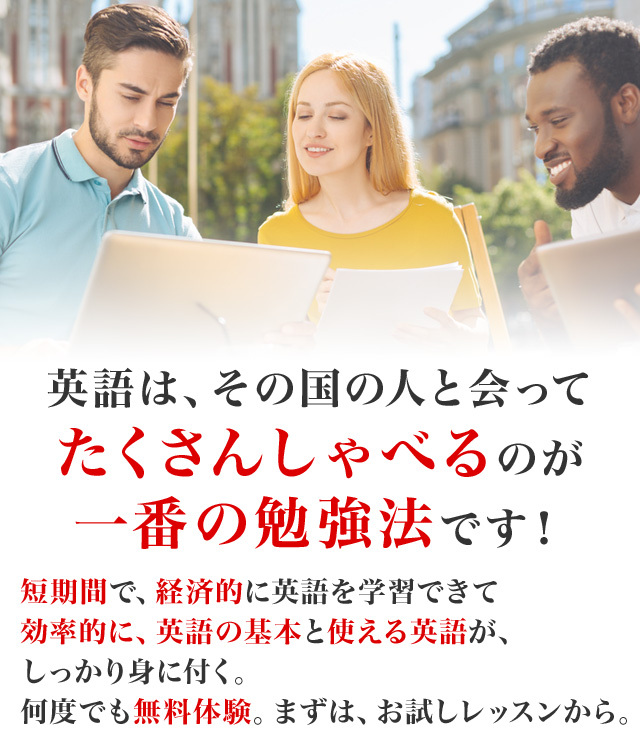 Online tutoring for Japanese adults. Reading materials, helping with pronunciation, speaking skills and understanding. Tutored Asian children in Prague trying to enter International school. Responsible for preparing course materials such as syllabi, homework assignments, and handouts, as well as evaluating and grading students' work, assignments, and papers. Assessed students' progress throughout tutoring sessions and provided advice on recommend textbooks, software, equipment, or other learning materials to complement tutoring. Traveled to students' homes to conduct tutoring sessions. Responsible for tutoring and counseling lower classmen on topics such as study technique, study methods, and work ethic, as well as on any topic or subject they may have been struggling with. Student instructor at the annual necropsy course of the Third Faculty of Medicine. Responsible for teaching, preparing materials, and examining the students. Taekwondo instructor for children ages 6-14. Responsible for planning, organizing, and executing all duties related to the instructing, including, but not limited to, coaching, personal goal setting, progress assessments, strengths and weakness, individual feedback, parent-instructor conferences, etc. Lead as coach and captain for athletes at competitions. It's nice to meet you! I'm an energetic and passionate English teacher who wants to help you improve your English! I have experience teaching both kids and adults on a large variety of different subjects and topics. As well as teaching English, I have experience teaching medical subjects such as biology, chemistry, anatomy, etc., as I am a Medical Doctor educated at an English speaking University in Europe. The most important thing for me is to teach you in the way that you learn best, so each one of my lessons is tailored to the needs and requirements of each individual student. I look forward to meeting you in the future and hope to hear from you soon! P.S. I speak with an American English accent.